MeriTalk begins a series taken from a book-length work authored by a senior Federal IT official currently working in government. 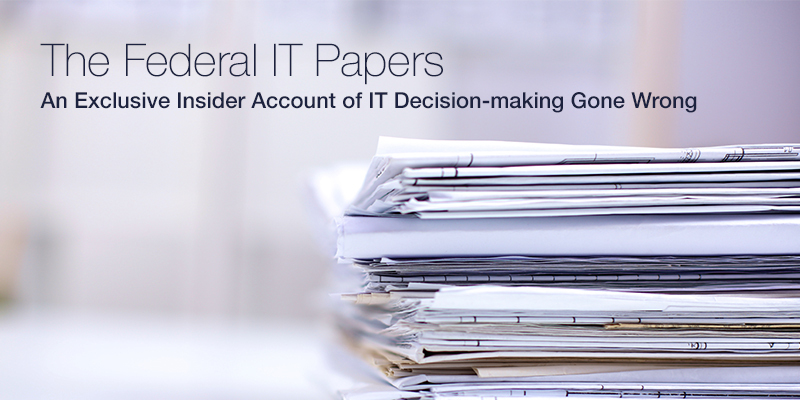 This is one part of an extensive, firsthand account of how IT decisions are made, the obstacles standing in the way of real change in government technology management, and what one career Federal IT employee really thinks about the way government does IT. 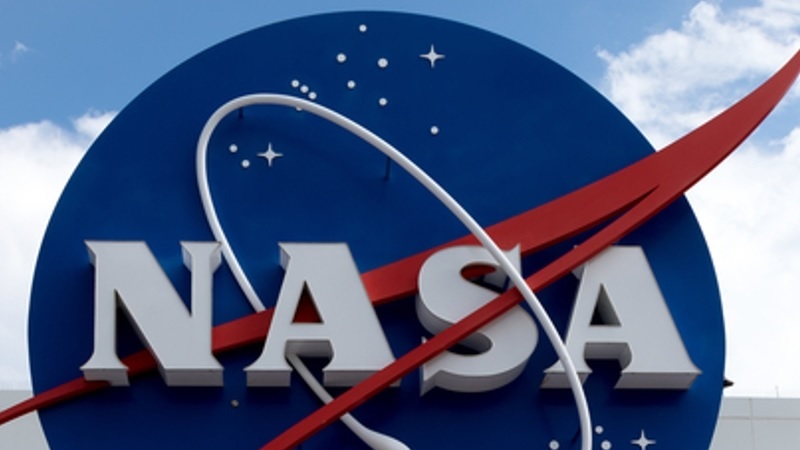 NASA plans to spend $731 million on major IT investments, but has not reported any of those programs as high risk. 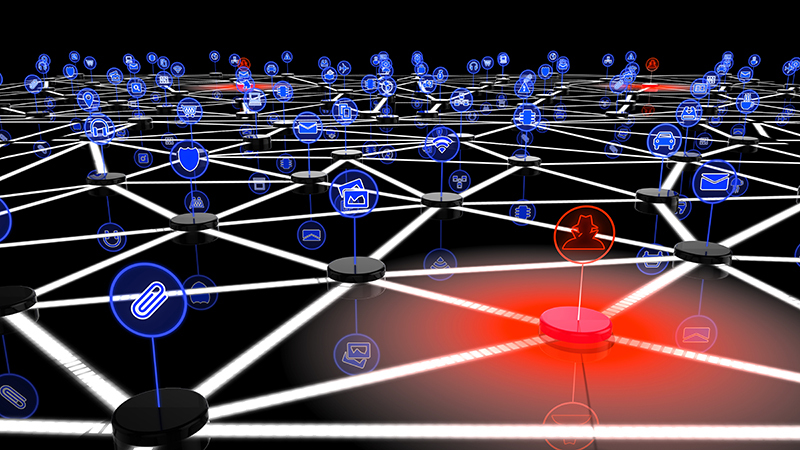 “You can’t manage these IT investments appropriately if you can’t acknowledge risk,” said Dave Powner, director of IT Management Issues at the GAO. Those with failing grades were not the only ones to receive criticism from the committee members. IG investigators became aware of the vulnerability and the data breach during their ongoing investigation of 18F financial management. The vulnerability stemmed from 18F’s use of the Slack instant messaging system in conjunction with the OAuth 2.0 authentication and authorization process. 18F supervisors are also coming under scrutiny for delaying the reporting of the vulnerability. Industry executives urged the Federal government to do more to advance the use of blockchain technology to secure online financial transactions, and to get behind nationwide adoption of cybersecurity insurance. Although bitcoin is an anonymous network, IBM Fellow Jerry Cuomo advised the commission to support what is known as permissioned blockchain, which involves the use of blockchain in networks where the users are known and trusted. 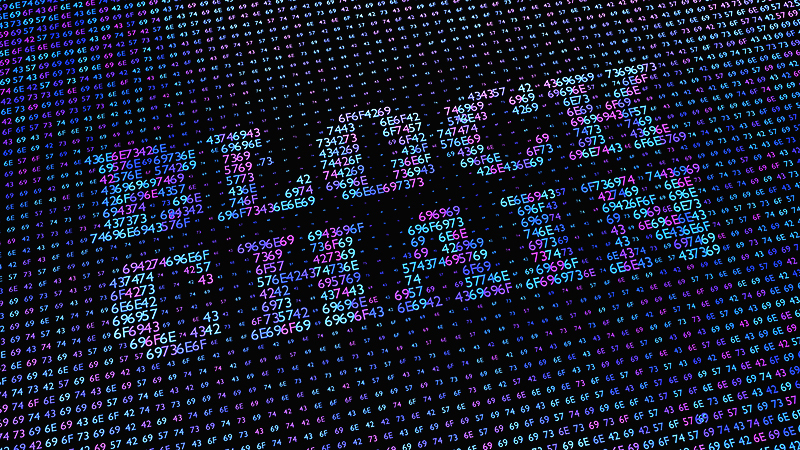 “Blockchain has tremendous potential to help transform business and society, but it’s so strikingly different from what people are used to that many business and government leaders are adopting a wait-and-see attitude,” Cuomo said. Dave Dimond of EMC said the challenge health care providers face has everything to do with meeting patient expectations in a world “where they want things, and they want them now.” A recent survey from Vanson Bourne found that 89 percent of health care providers say technology has already changed their patient expectations. With the health care sector moving rapidly toward value-based care–a model based on using data to improve outcomes while lowering costs–information management will be key for organizations that want to survive, Dimond said. 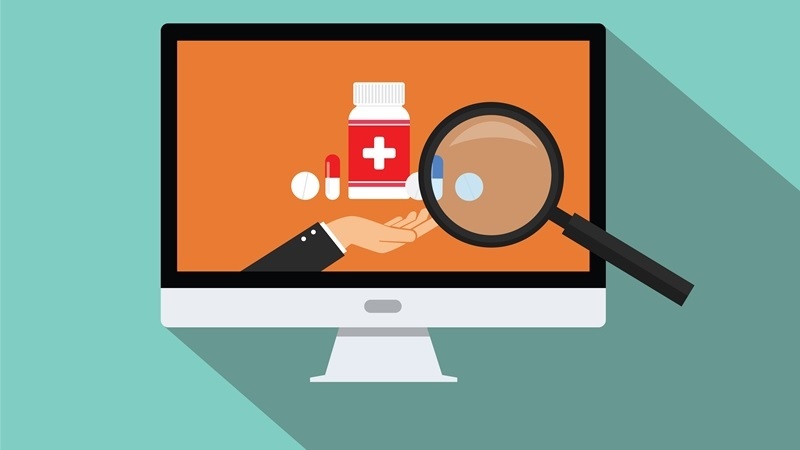 IT is a resource that will be spread too thin without finding new ways to free up a CIO’s time to focus on the requirements of value-based care, such as predictive analytics.